Consider the recommendations and decide what fits your home and setup. Preparing in advance is ideal so you can begin the training immediately and consistently. Puppies typically will not potty where they sleep so give them a bed and a place to potty and you are on the right track. Confinement is good to a certain point depending on how many hours they are left confined. 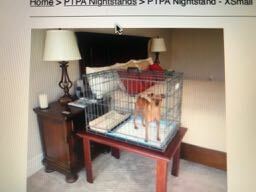 Crated through the night makes sense so that they will whine to let you know they need to potty unless they can find a place to go without going in their bed. 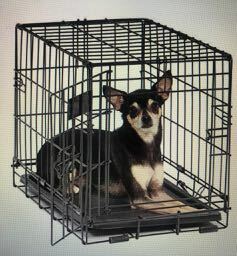 (1) A small crate (18 in ) can be placed by your bed so they know you are right there near them and when you hear them whine you can take them outside or to their pad, whichever your training method. 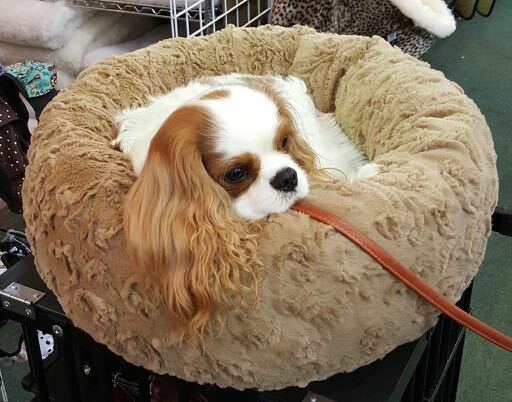 (2) A medium crate (30 in) can be placed near your bed designed for them to be able to sleep in one area and a pee pad area if needed to go potty during the night. You could have 2 crates, one small one for the bedroom at night to be used also for carrying to the vet and on trips since it will be lite enough to carry around. A second one larger to leave in one spot where the puppy will spend most of his/her daytime hours which will give him room to move around and potty in the designated area if needed. You can still train your puppy to go outside to potty if that is your ultimate goal by continuing to take the pup out on a consistent schedule, out the same door, giving the same command, to the same area each time. Midwest iCrate 18" 24" 30" Single Door with divider Under $20.00. The double door is also an option for about $10.00 more. I have the 30" Deluxe Kit in stock in Pink, Blue or Black or you can order the kit of your choice direct. Your goal should be to create a small area for the puppy to live in when not being supervised so that it is safe and won’t have potty accidents where not recommended. Too much space will result in these accidents happening. 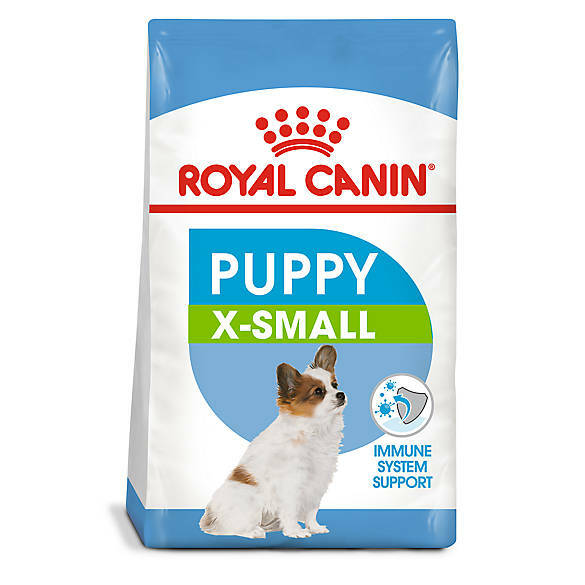 I feed and recommend Royal Canin Puppy X-Small or Mini until 1 year old and then Adult X-Small after 1 year of age. (PROVIDED IN YOUR TAKE HOME PUPPY KIT) On-line or search for locations near you. Small healthy treats such as Old Mother Hubbard but don't over treat them as puppies need their dry kibble puppy food for their daily nutrients. 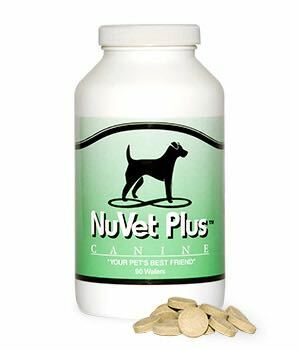 The NuVet daily vitamin can act as a treat as well. NuVet Plus Wafers. Breeder referral only. Not sold in stores. Can act as a daily treat. This is an immune booster. 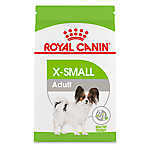 (STARTER PACK PROVIDED IN PUPPY KIT) On line or call direct 800-474-7044 and ask for Pamela Ext 266 Breeder Code #10077. Whitening shampoo will keep the coat white and Oatmeal will condition the coat and skin especially in the winter (Alternate these). I like trying different brands and don’t recommend one over the other. It is recommended to bathe your Maltese every couple of weeks and fully groomed at least every four (4) weeks. I recommend a harness rather than collar for safety reasons. View fabrics at Mr Wags to special order your desired fabric. I keep cute male and female designs on hand if you want to purchase directly from me or you can pick a fabric and I can have them make it for you for $25.00. Seabreeze Petite Pens provides a lite weight fence that can be designed by size and height and they have a vinyl floor covering that protects your floor in case of accidents. Puppies generally have 28 temporary teeth called puppy teeth or milk teeth that start coming in at about four weeks of age. They generally fall out between 14 and 30 weeks and are replaced by 42 adult teeth. Puppies who are teething may eat slightly less and chew more. 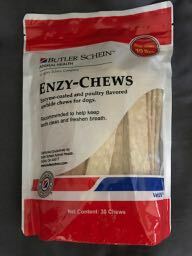 Hard rubber or chews made especially for dogs are a good investment to prevent household damage (or your ankles). Even though the puppy teeth don’t normally last long enough to have any serious problems. It’s important to get your young puppy used to a dental care regime. Gently reach into his mouth and rub his/her gums and teeth. This will get them used to having someone’s fingers in his mouth and will make future dental care much easier. 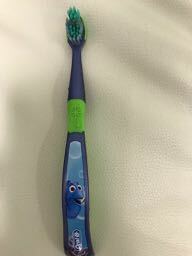 I use a soft cloth or a kids toothbrush. 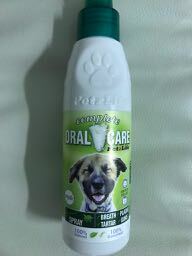 Use toothpaste that is specially formulated for dogs. 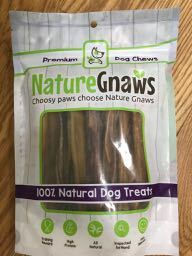 These come in a variety of dog-friendly flavors. NEVER use human toothpaste. 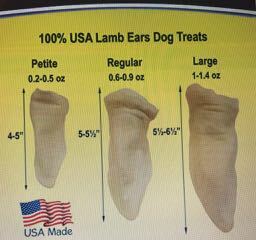 You can purchase in your own local vet, online or a PetSmart or PetCo. C.E.T. 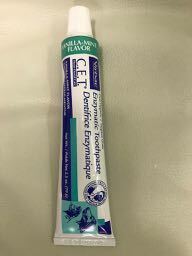 or Enzadent Enzymatic Toothpaste; Complete Oral Care Spray or Gel. If puppy teeth linger much longer than 30 weeks (7-8 moths), ask your vet if these need to be removed. Doing so in the same appointment as the spay/neuter will keep from going under anesthesia twice.